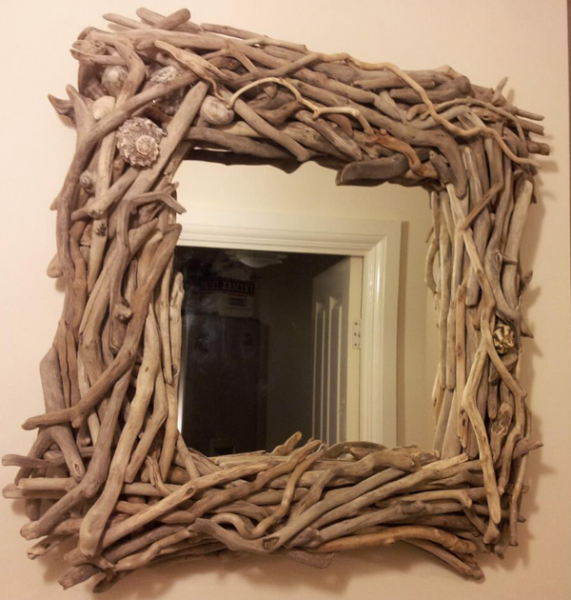 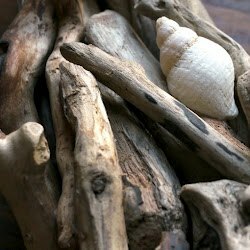 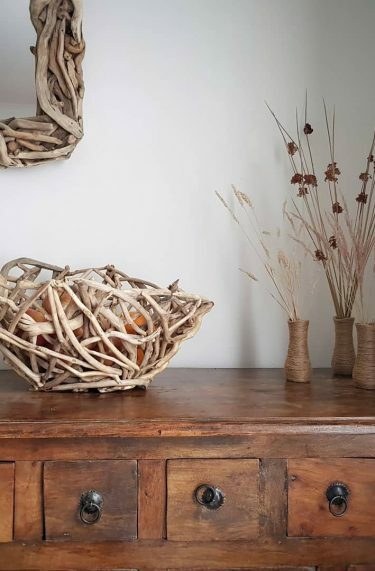 Gorgeous Driftwood Mirror with Shells from Celtic Coast Creations. 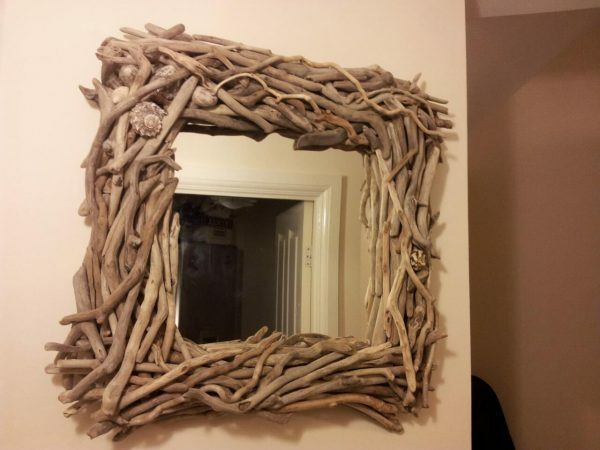 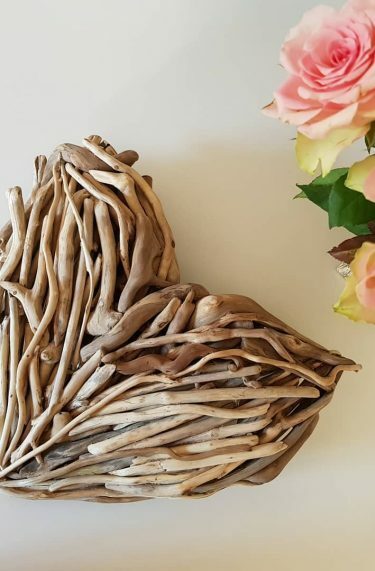 Tear your eyes away from this beautiful square seashell encrusted driftwood mirror. 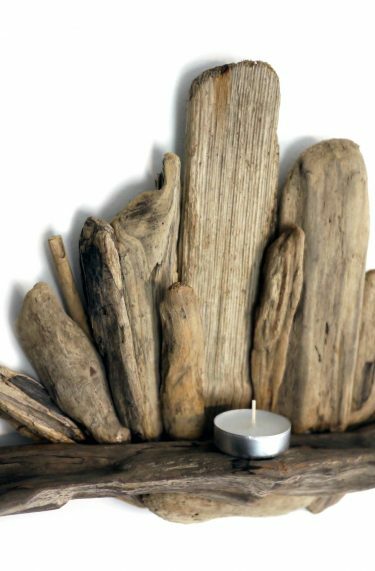 60 cm wide by 60 cm high by 10 cm deep. 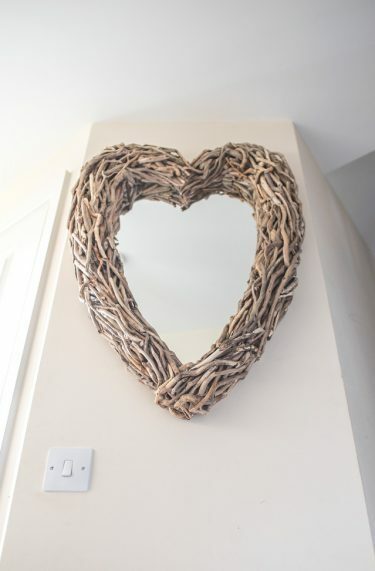 You can also get in touch via the contact us section of the site and find us on Pinterest.